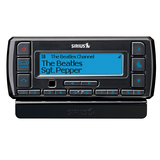 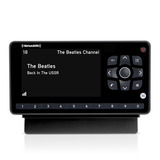 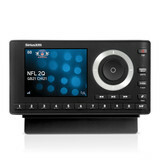 The TTR1D Internet Radio now works with the SIRIUS XM Internet Music for Business service, allowing you to use a high-speed internet connection to play SIRIUS XM's award-winning music programming. 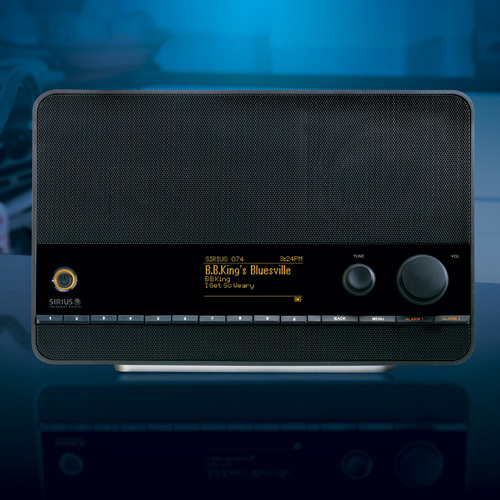 This service is available exclusively to business subscribers and provides 85 music channels including 30 specialized channels with absolutely no DJ or commercial interruptions. 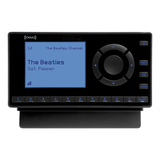 You hear nothing but music.Â It's easy to set up and easy to use - no computer required.Â Simply connect to your existing sound system.